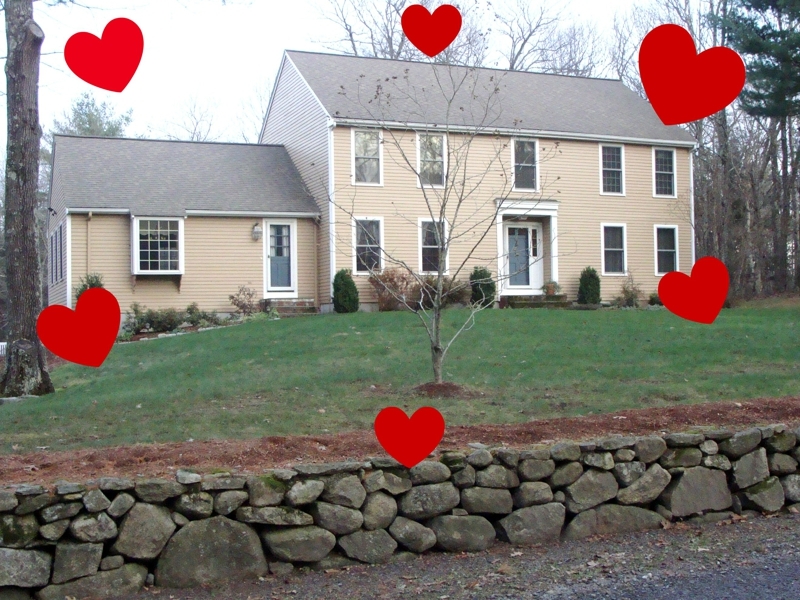 Massachusetts Real Estate News: Will You Know the Right Home When You Find It? As I'm reading this I think back to the time you took me around looking for homes. I think we looked at 60 of them. Not what a realtor really wants to be doing. However, I remember you told me to drive by our current home and we fell in love with it from the outside. Going forward and looking at the inside - we were sold! I think one important factor you forgot was the Realtor. (Although you hinted at it.) 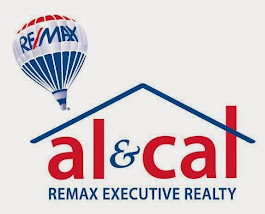 The right Realtor arms their clients with data, has patience and is knowledgeable about the homes and area. So happy the clients have found their dream home to raise their babies! Hi Nancy. Funny, it's a lot of work looking for a home, isn't it! We did look at a few! I love to see how your vision has taken shape over the years. Thanks for reading and Thank you for the compliment!